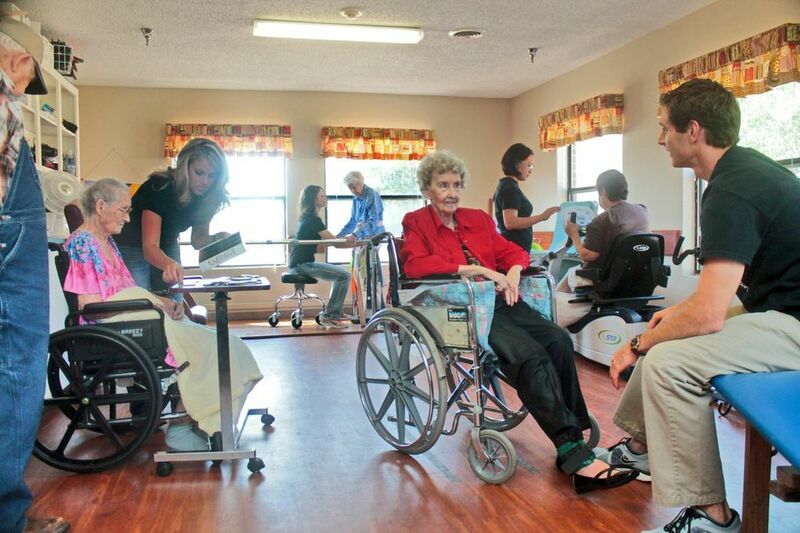 The cottages deliver the quality nursing and rehab care that Carriage House has always offered, but in a true home-like environment. 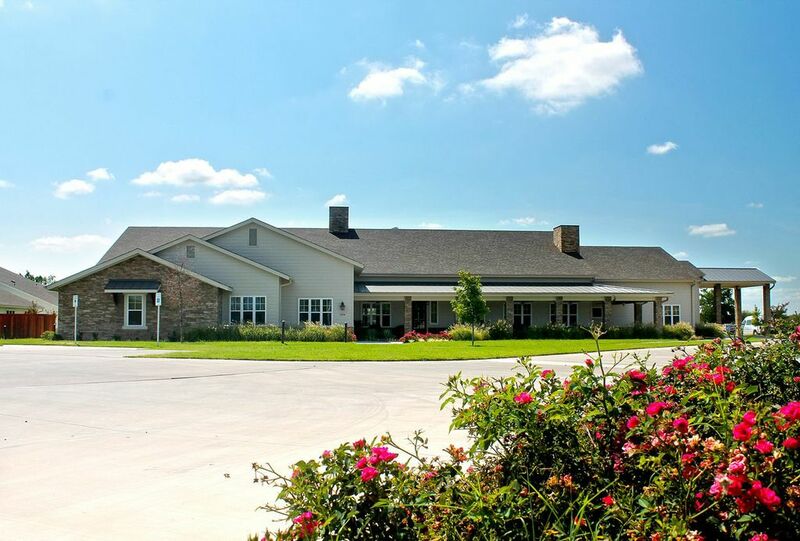 Our mission is to provide quality skilled nursing care and rehabilitation in a home-like setting to the community that trusts us. 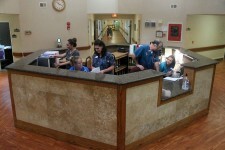 Here at Carriage House Manor & The Cottages we have individual doctor''s lists. 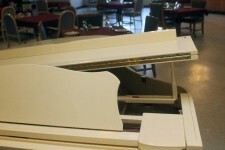 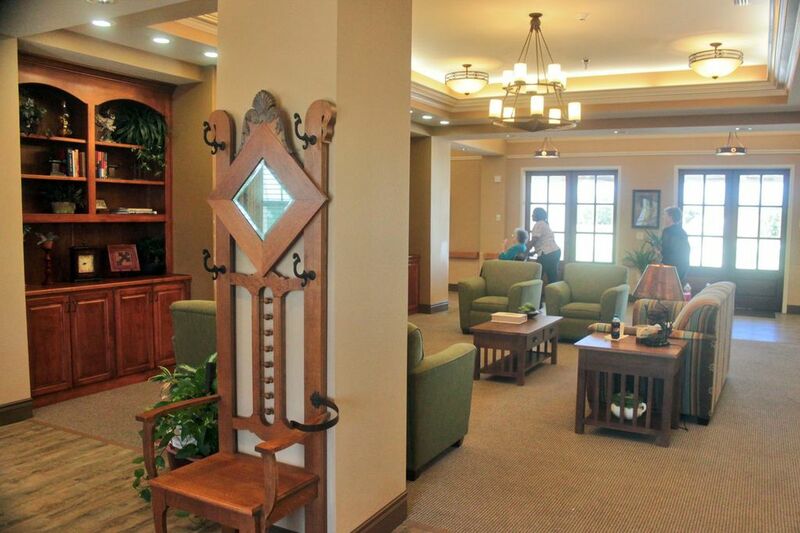 Click read more below to see services. 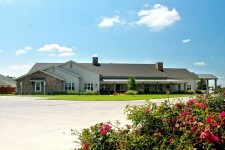 Carriage House Manor takes pride in being locally owned and operated. 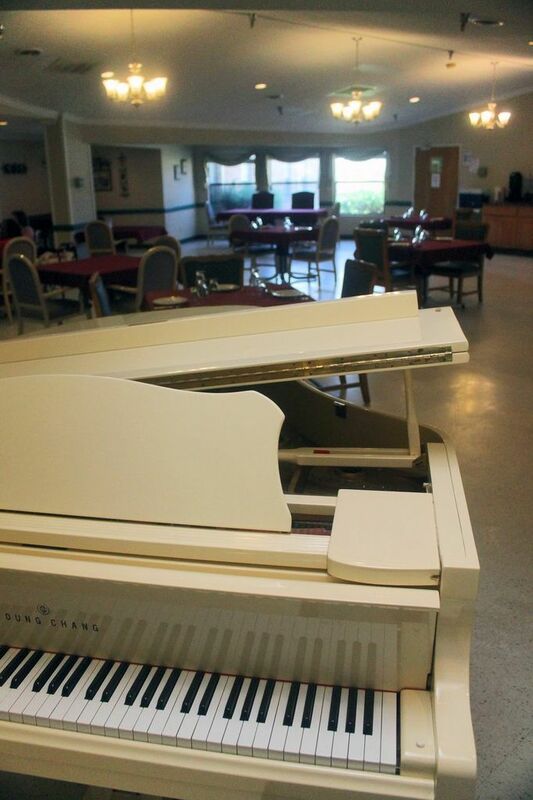 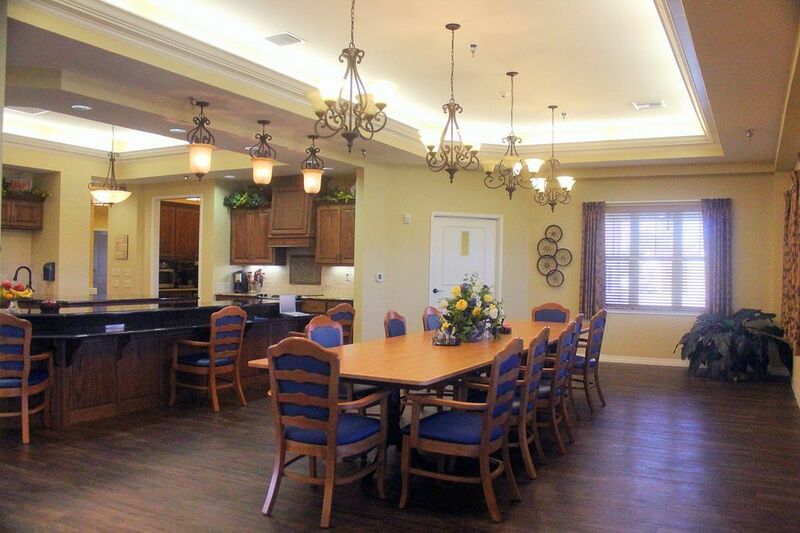 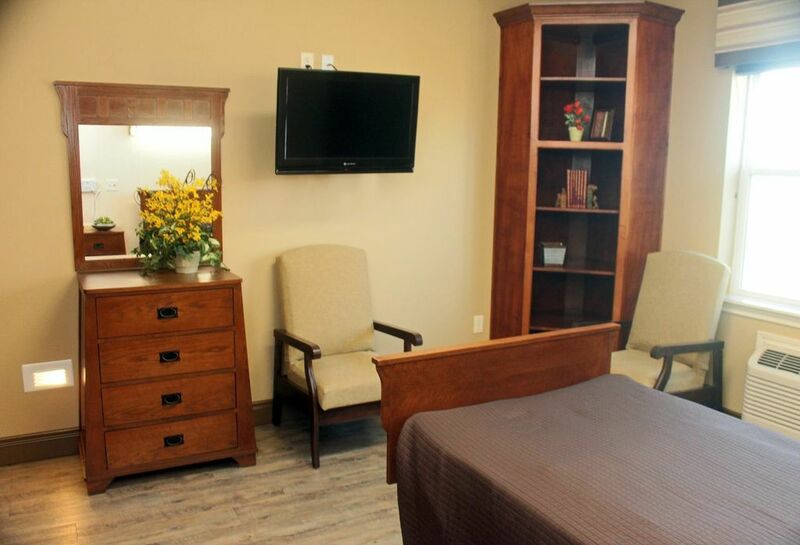 Our goal is to provide a homelike atmosphere that will instill a sense of peace and comfort to each resident. 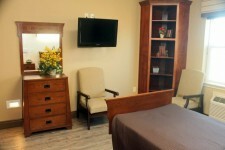 The caring staff and residents make our home unique. 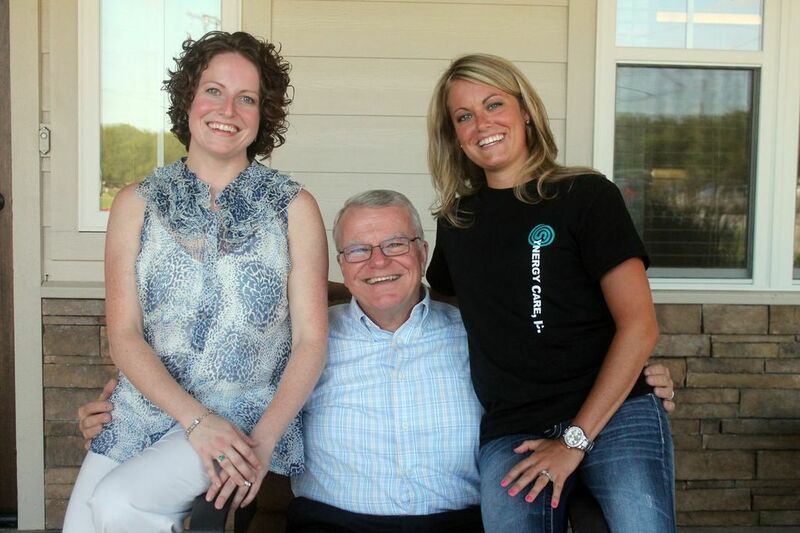 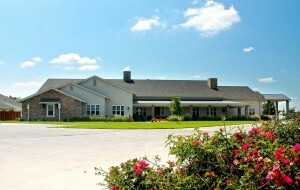 Come be a part of our family at Carriage House Manor. 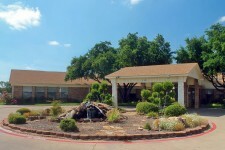 Carriage House Manor is consistently the highest-rated facility in Sulphur Springs by the Texas Department of Aging and Disability Services and Medicare. 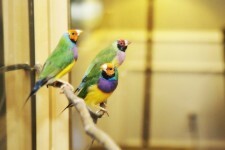 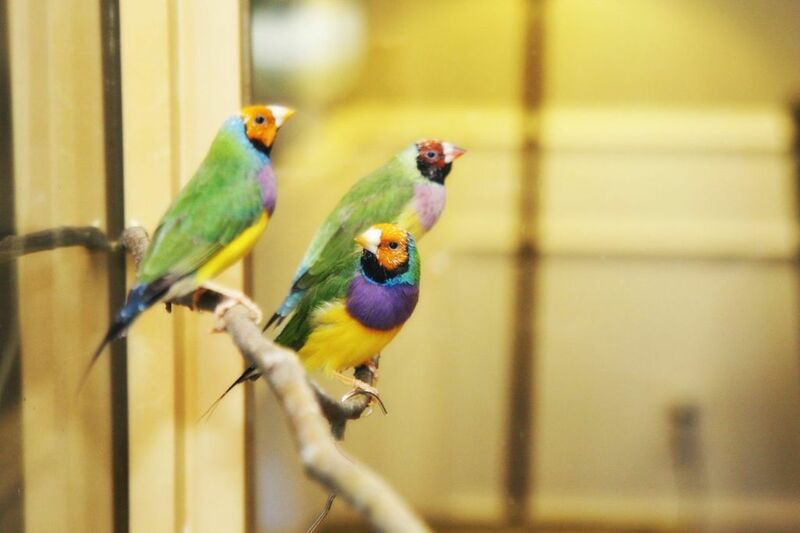 We invite you for a tour and come feel the difference. 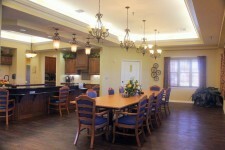 A family-owned facility allows that personal touch you need when you cannot enjoy the comforts of your own home. 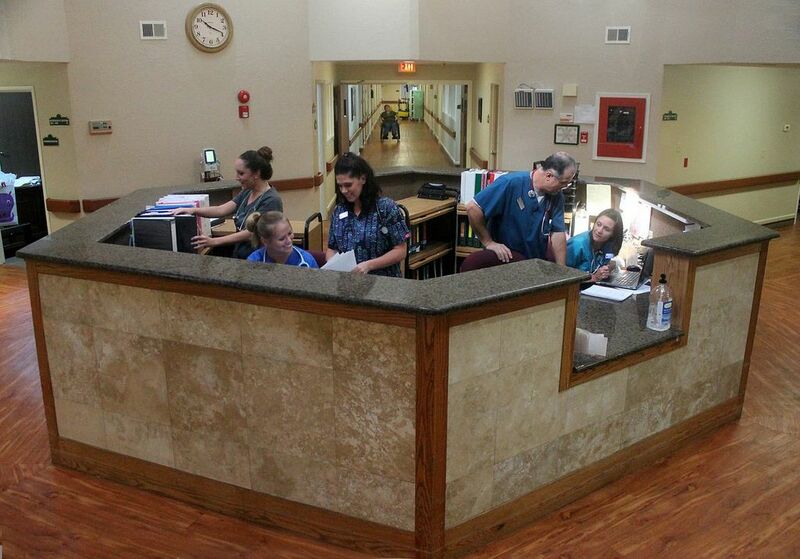 Be a part of our family.